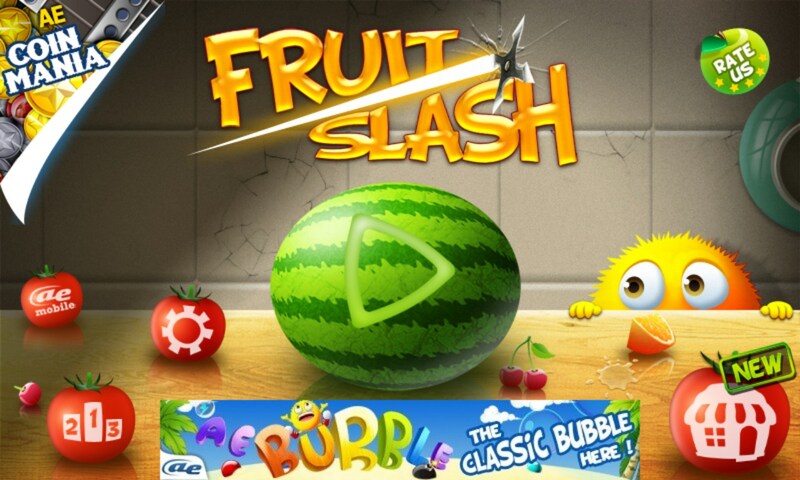 AE Fruit Slash – Games for Windows Phone 2018 – Free download. 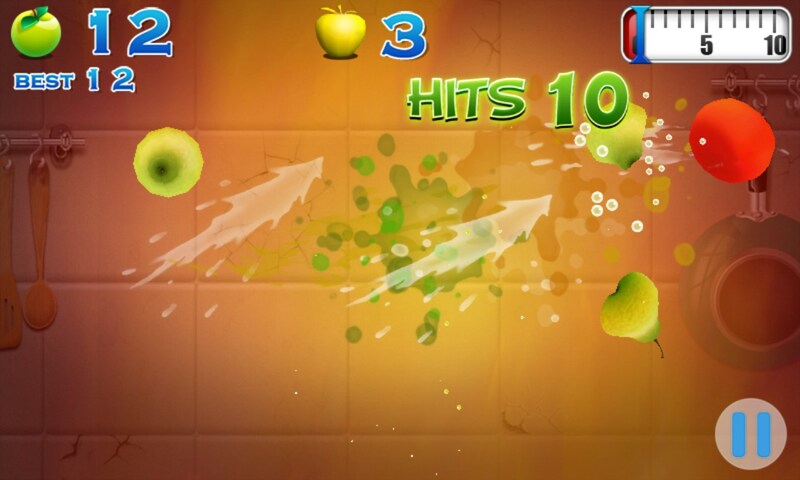 AE Fruit Slash – Cut fruit, berry and greens avoiding dynamite. 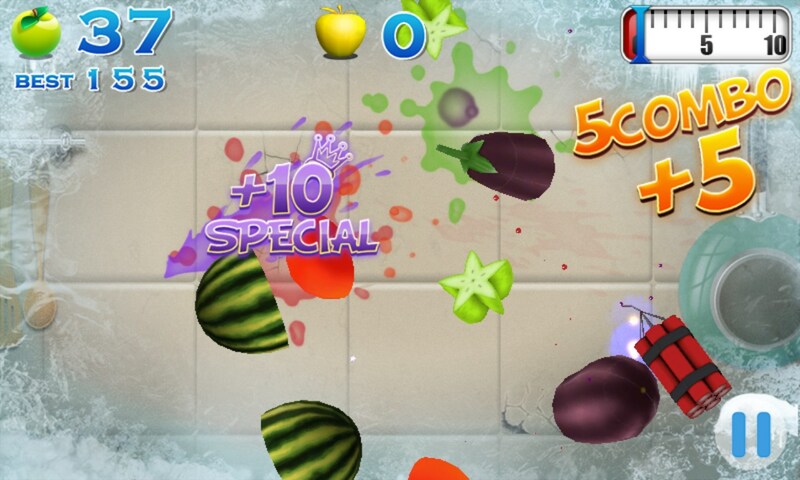 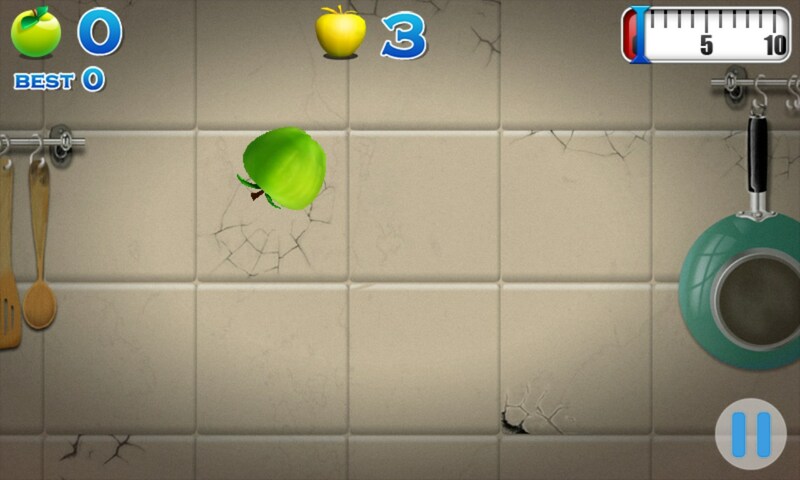 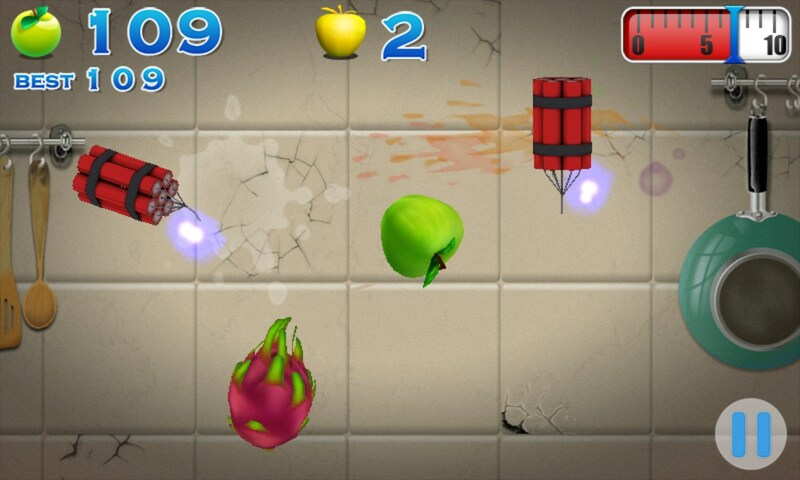 AE Fruit Slash is a pretty good arcade game for agility in which you are to wave a sharp knife and cut berries, vegetables and fruit floating in the air. 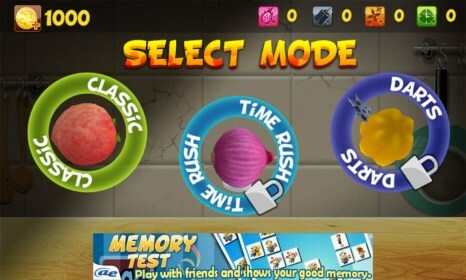 You have surely recalled the Fruit Ninja game and given up but don't jump to premature conclusions because of the following reasons. Firstly, the above-mentioned pioneer of the genre has stopped being published in many countries for some reasons, and secondly, you don't have to purchase AE Fruit Slash to play a full game in a classic mode. 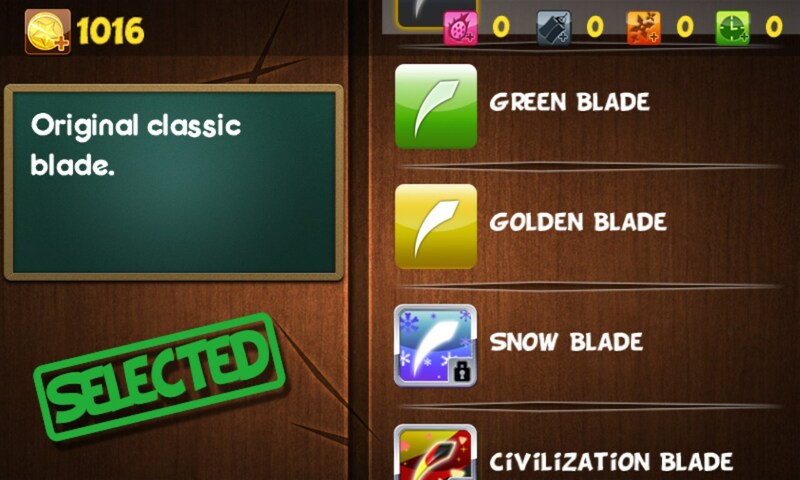 You'll probably have to pay money for it or purchase it with in-game currency if that option is available. Try looking through the app's store.